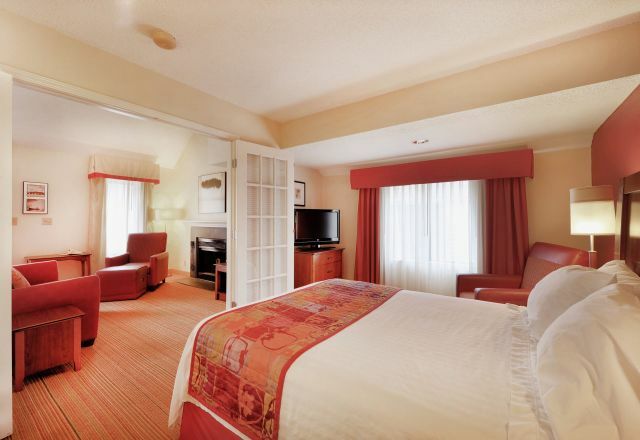 With 150+ options, Raleigh and Cary area hotels and accommodations are designed to help you rest easy between matches. Trust the dependability of limited-service or extended-stay properties representing many national brands, or let your coaches, managers and athletes relax at one of Greater Raleigh's full-service or upscale hotels. Search below for specific areas within Wake County or for amenities to match the players' preferences.